cooch Clipstic Pro 4 in 1 Multi function Case, Mount It, Grip It, Kick It, Protect It. The most portable and secure car mount in the world is embedded in the case. Simply click out the Clipstic and place it in your horizontal car air vent or flush cd/dvd slot. Use google maps and apple GPS maps while keeping your phone on your dash and your eyes on the road. Secure and easy one hand cell phone use. Helps eliminate drops. 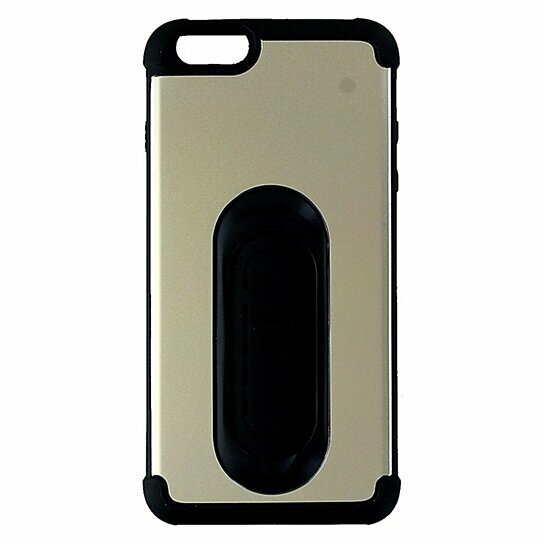 Landscape and portrait kickstand case for easy viewing.